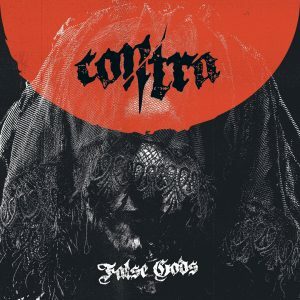 Founded in 2014 by the remainders of Copykill (Boris and Sascha) and In Blood We Trust (Chris and Nils) CONTRA rose to life and they teamed up with Norman (ex Fallbrawl/Reduction) to play ruthless and brutal metalcore they were missing from the infamous ruhrpott music scene. So brace yourselfs for Ruhrpott’s newest metalcore outfit to tear down your city. This is CONTRA!